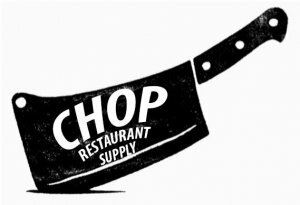 We provide a variety of services here at Chop Restaurant Supply. We offer orders of small wares in any style or brand that you want. Ordering of parts for any commercial cooking refrigeration or small appliance parts. 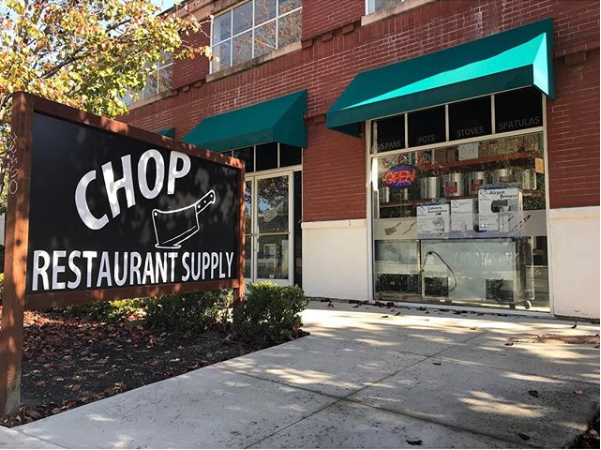 Chop also has the ability to quote or bid any brand or style of equipment you need for your new or existing restaurant or business. 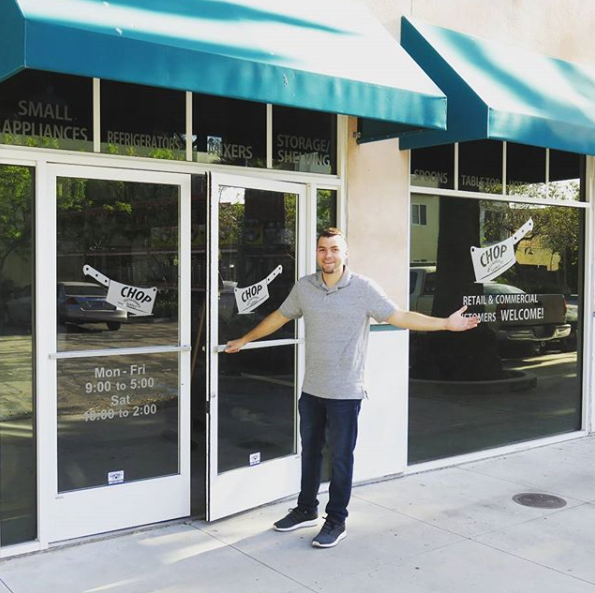 We can also help with the designing of your restaurant ensuring you get the proper flow and functionality of your restaurant. 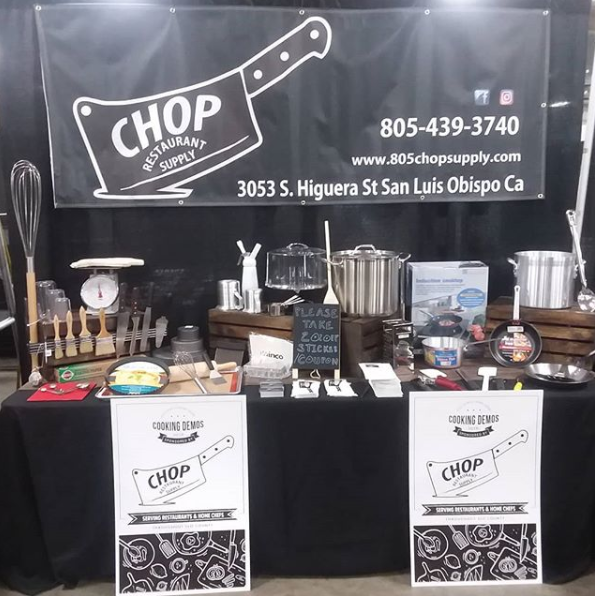 We are located a block North of the SLO DMV.